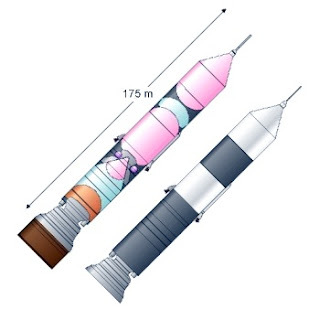 White Label Space: For Cheap Payloads to Orbit, Think BIG! I think that's probably $300 million in launch cost; $300 billion would be upwards of $600,000 per kg of payload. There were some really mammoth variants of the Saturn V that were conceptualized, too. I think Sea Dragon was larger than any of them, though.